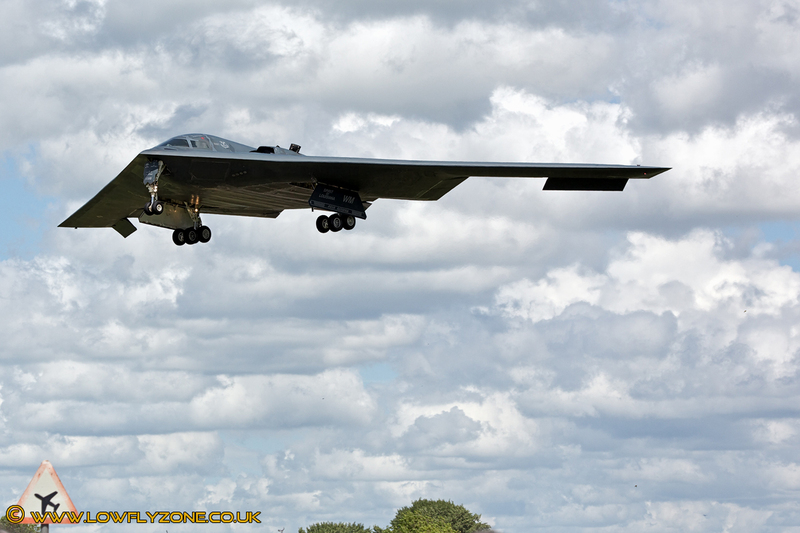 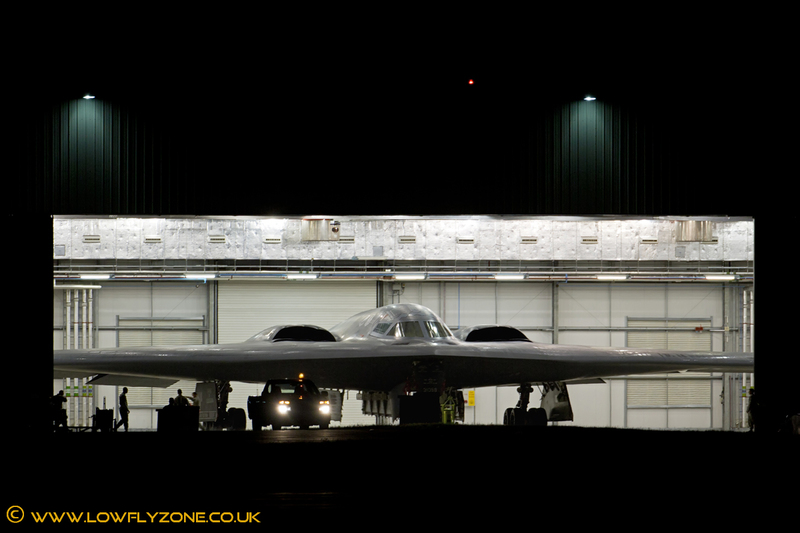 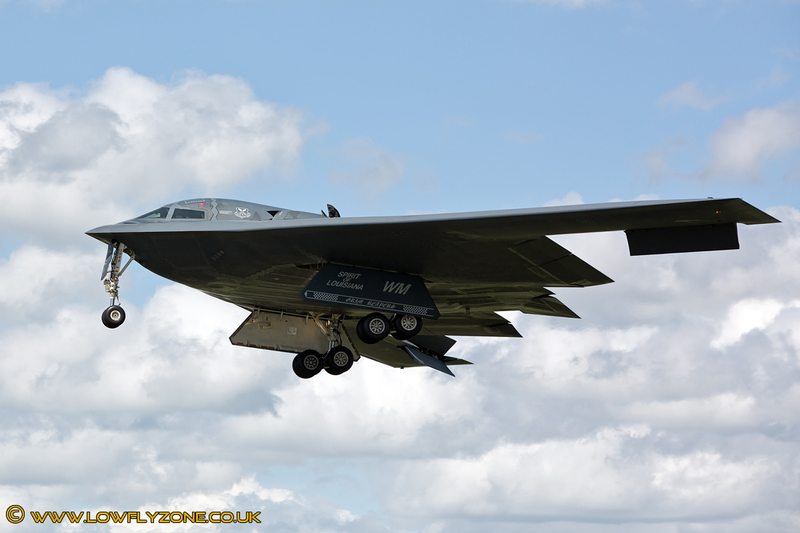 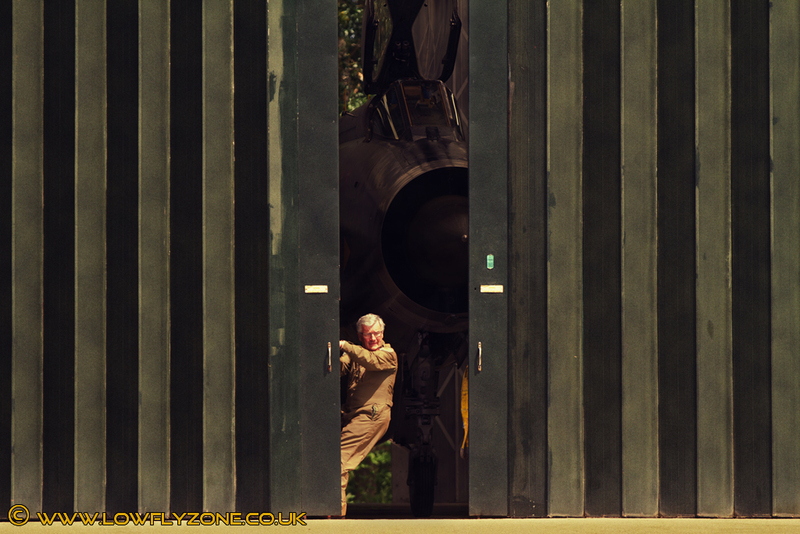 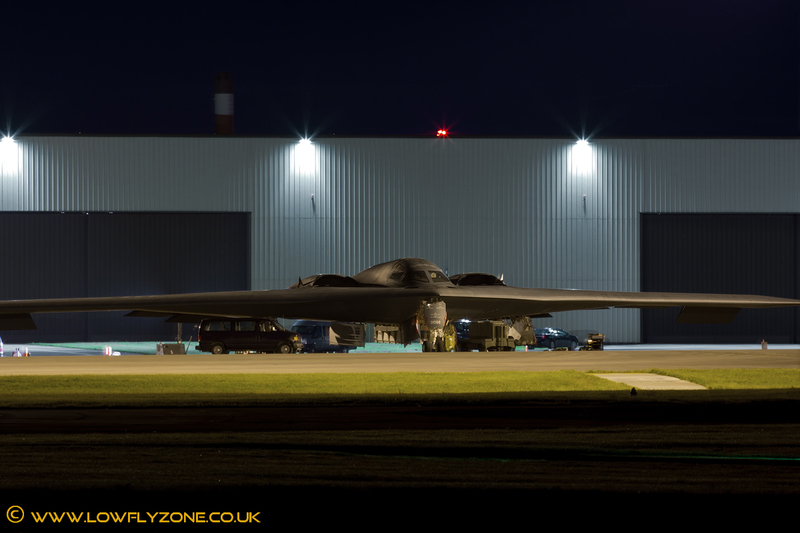 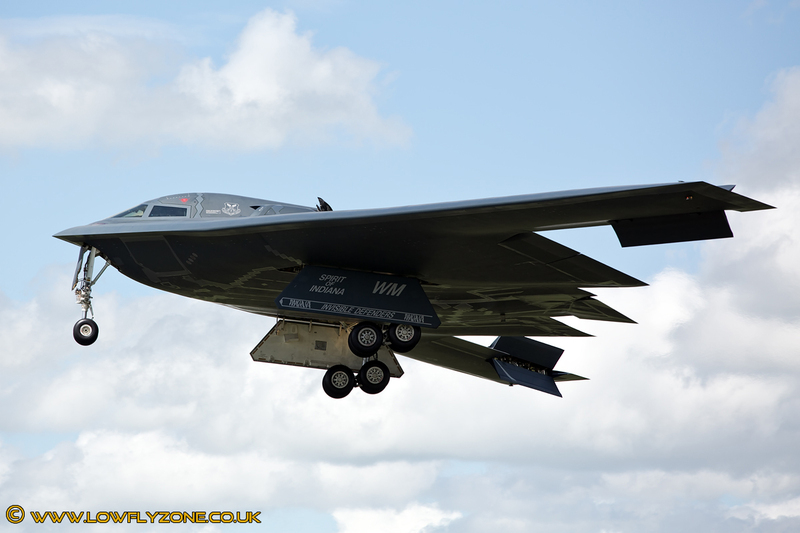 The B2 Bomber deployment to RAF Fairford, June 2014. 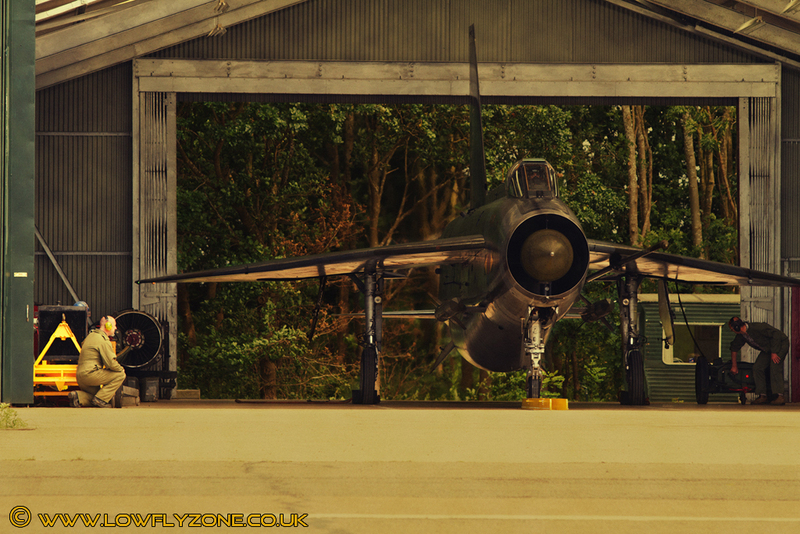 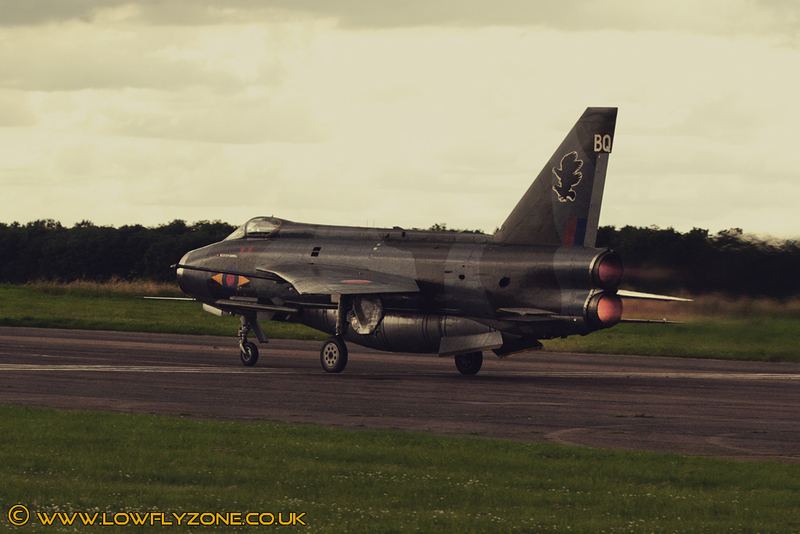 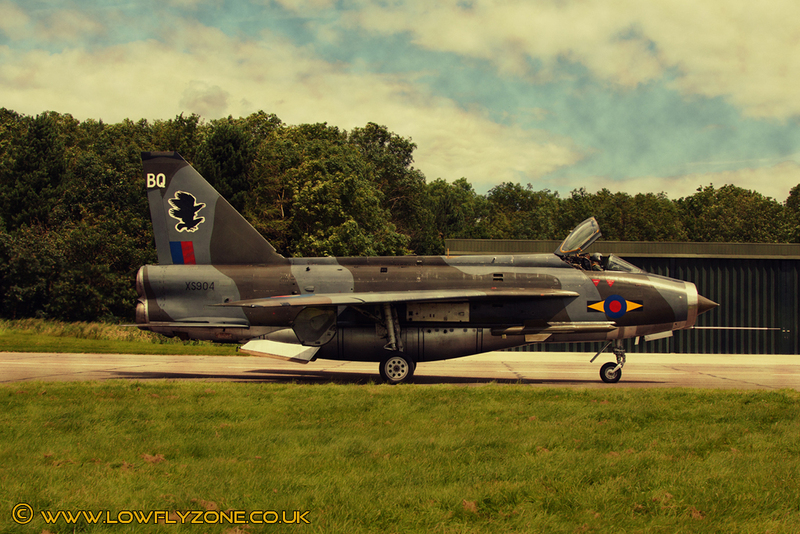 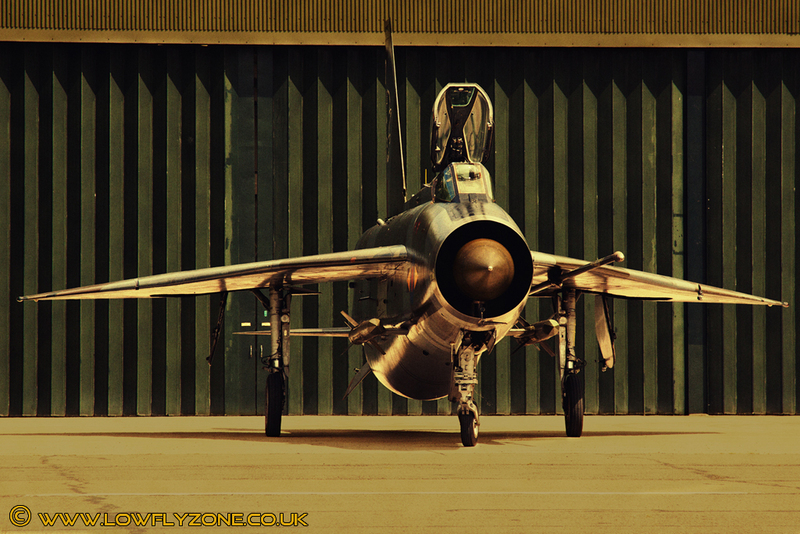 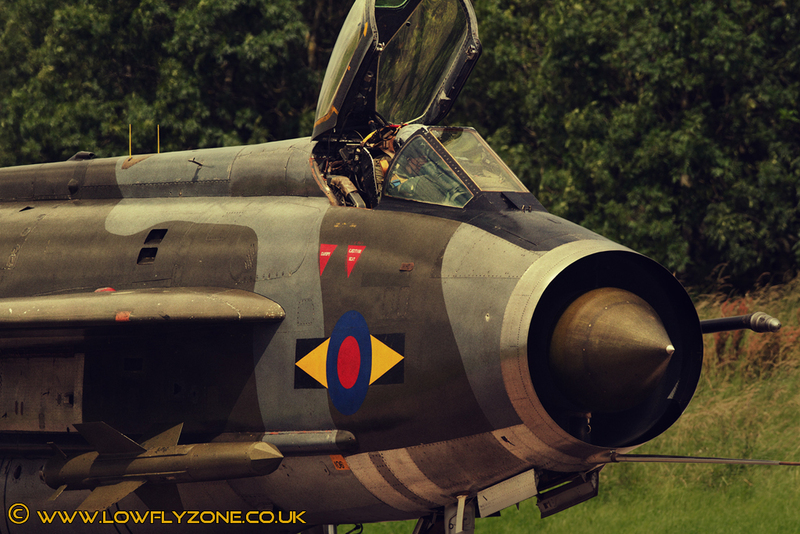 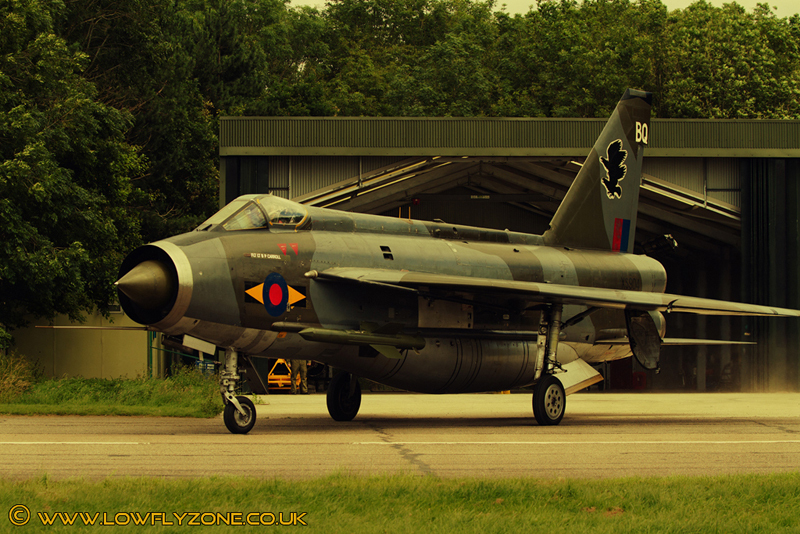 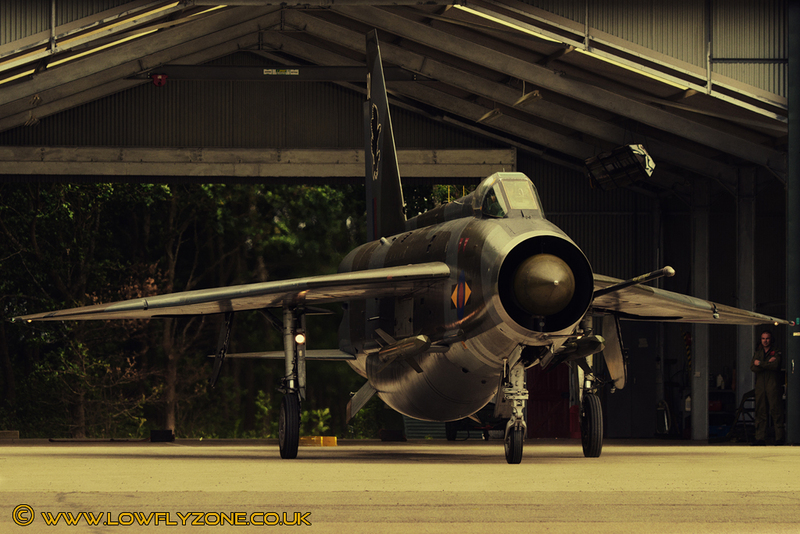 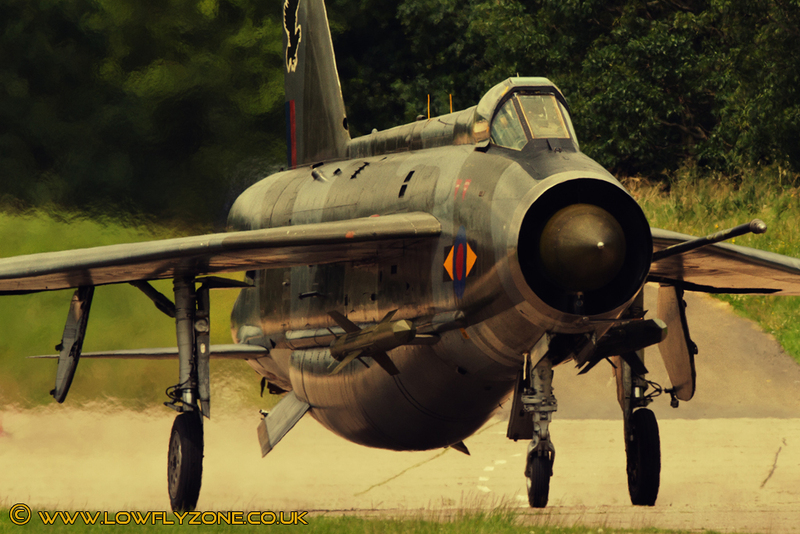 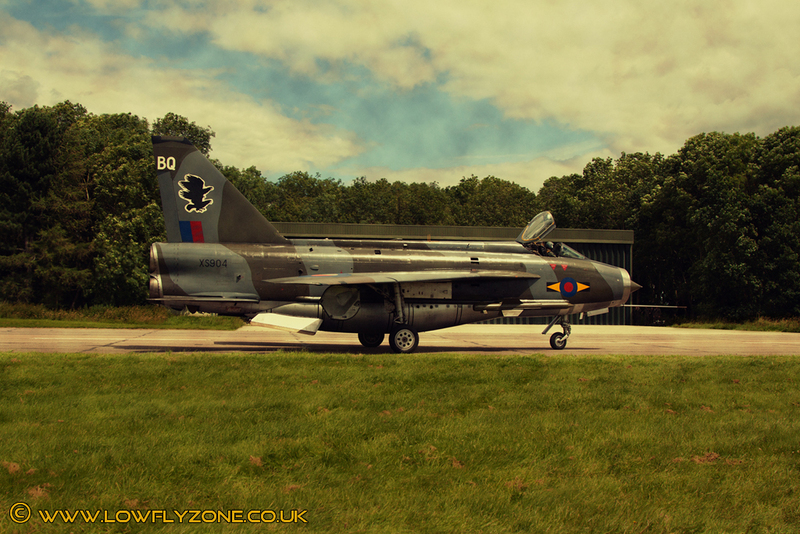 A few images from the Lightning Preservation Group Q-shed scramble open day. 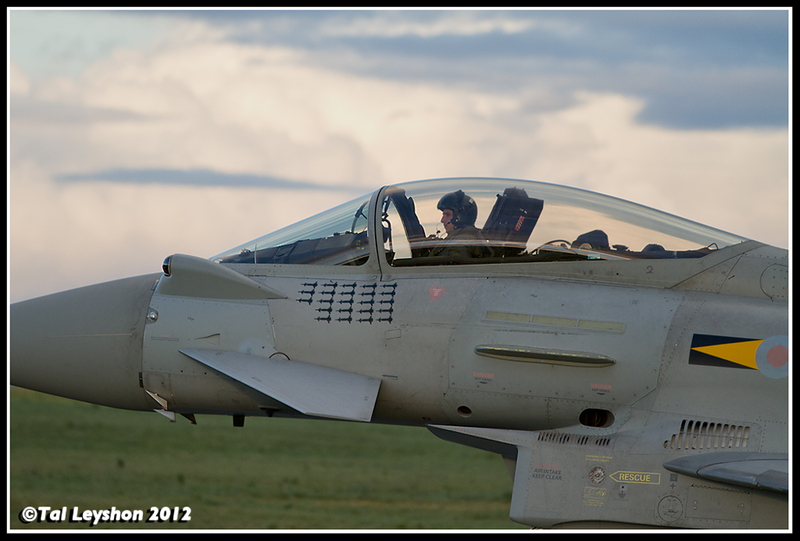 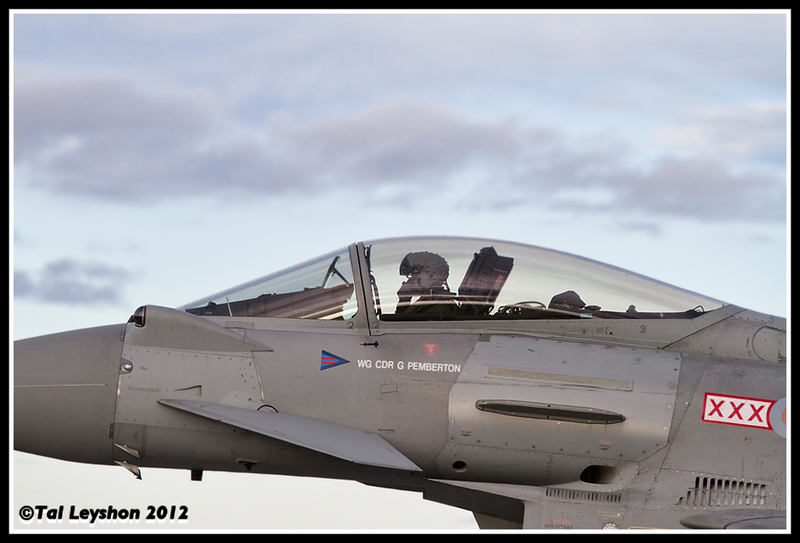 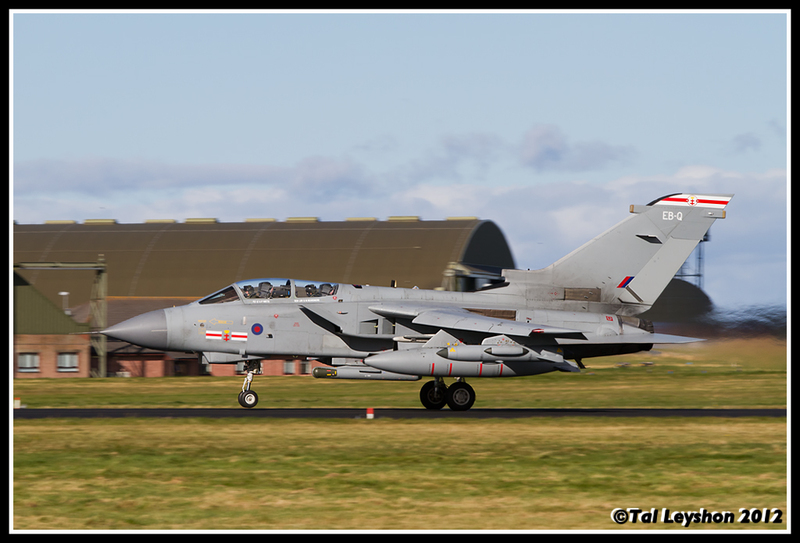 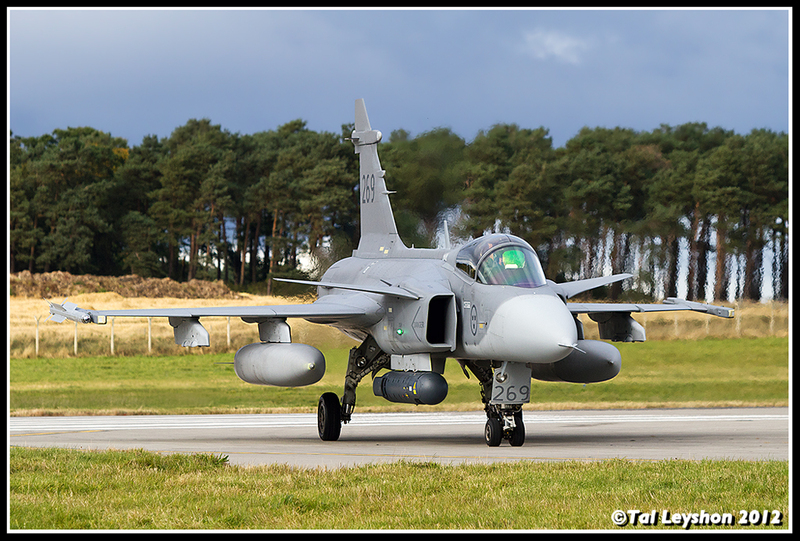 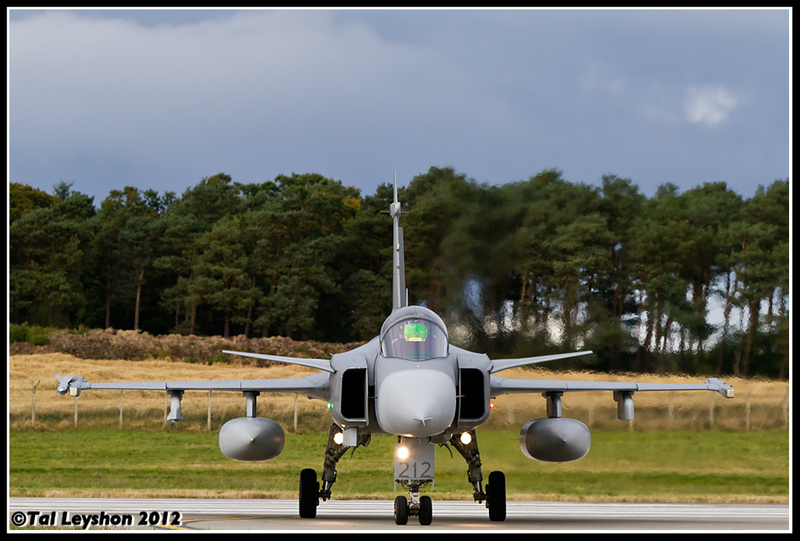 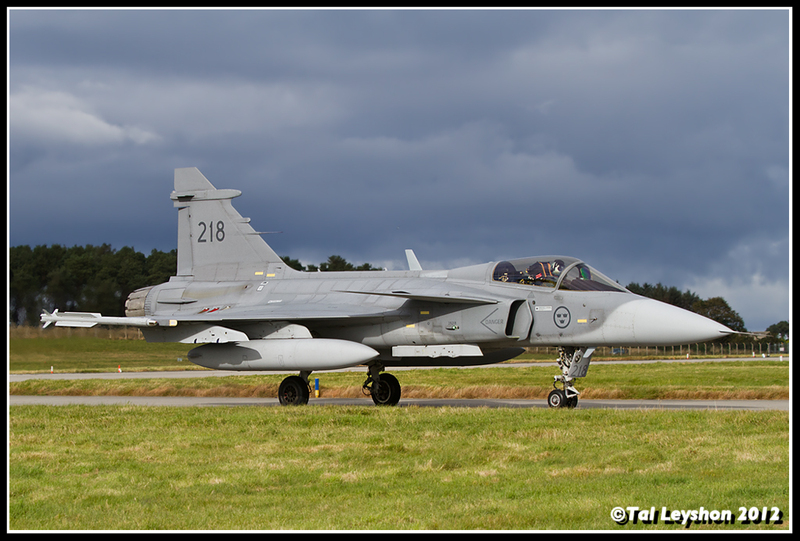 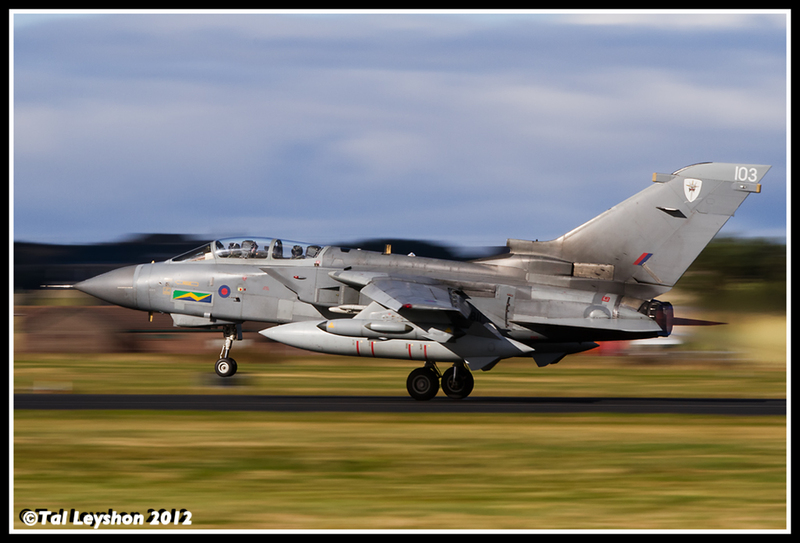 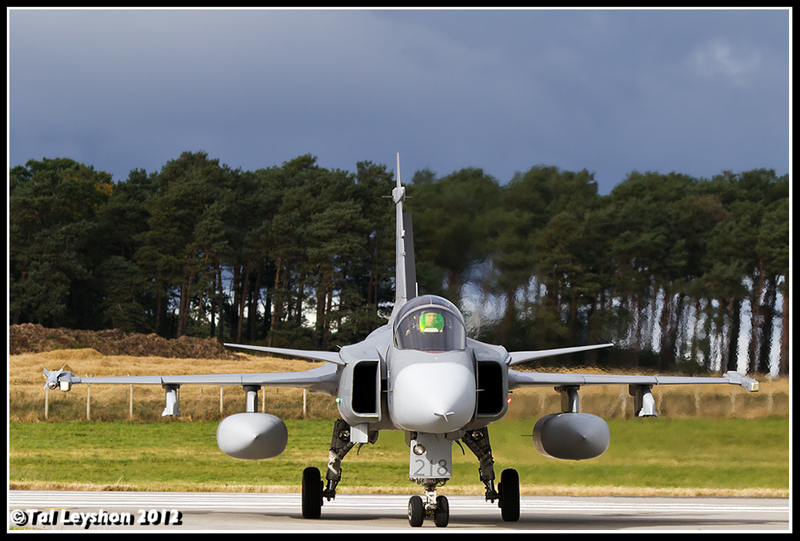 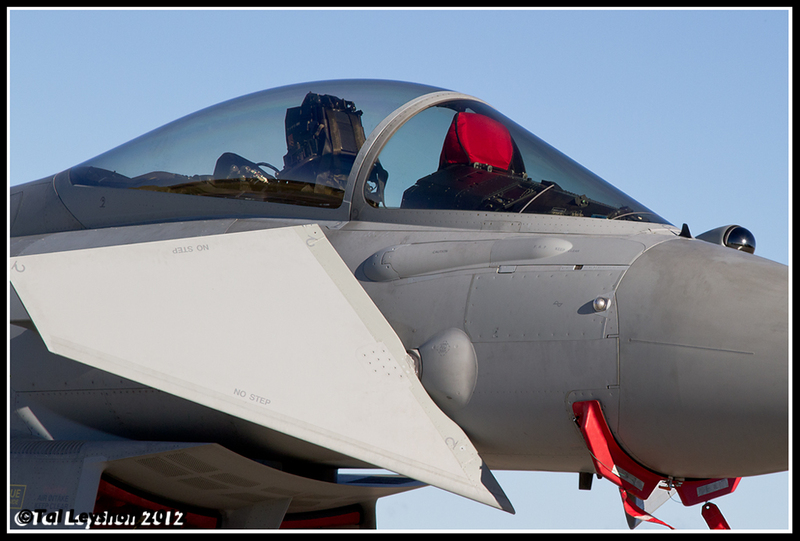 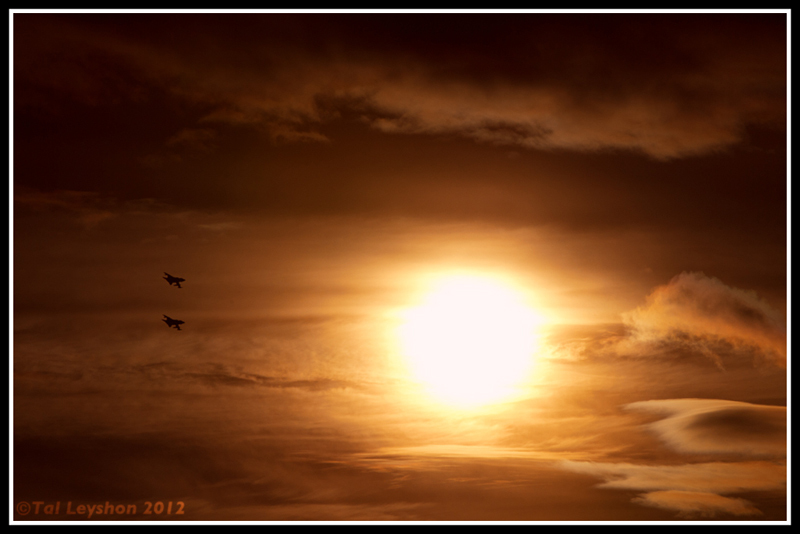 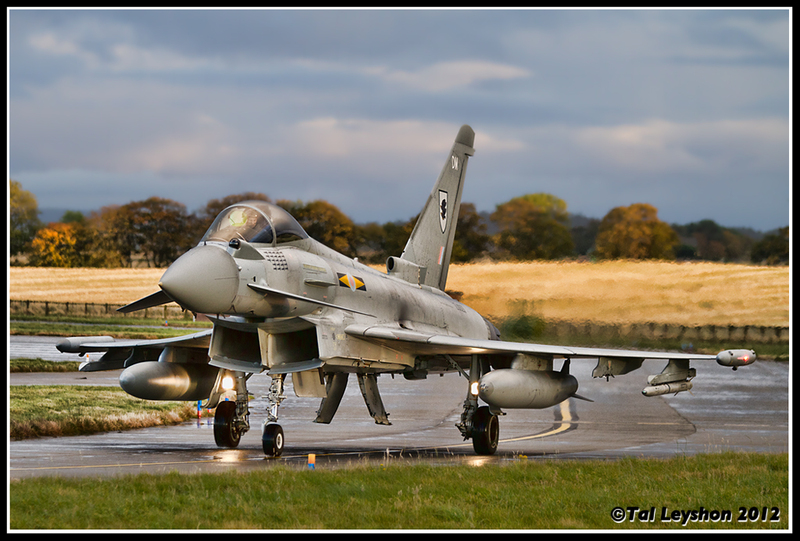 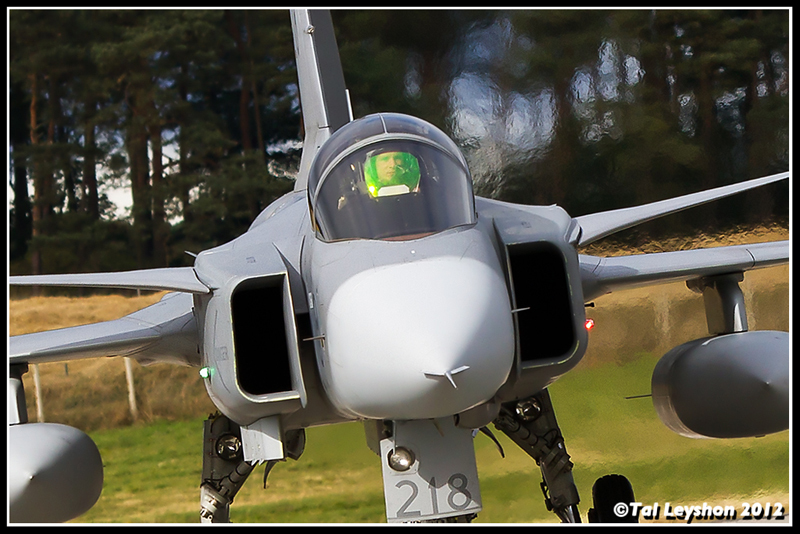 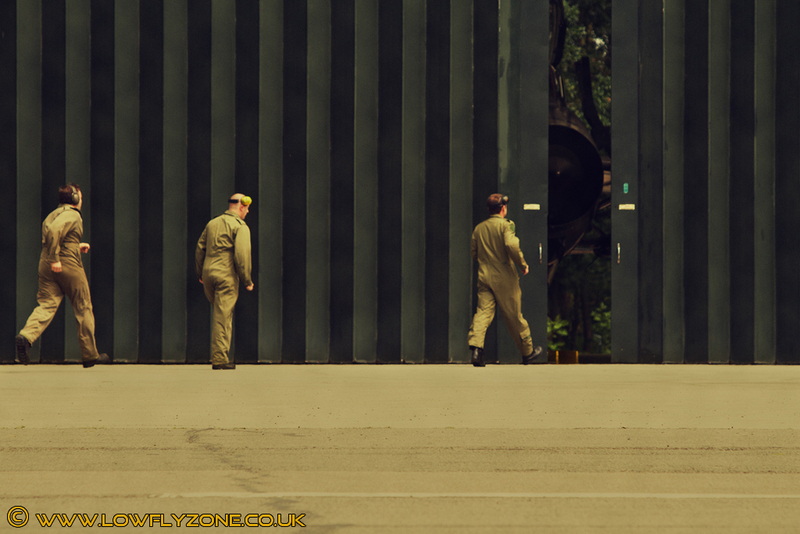 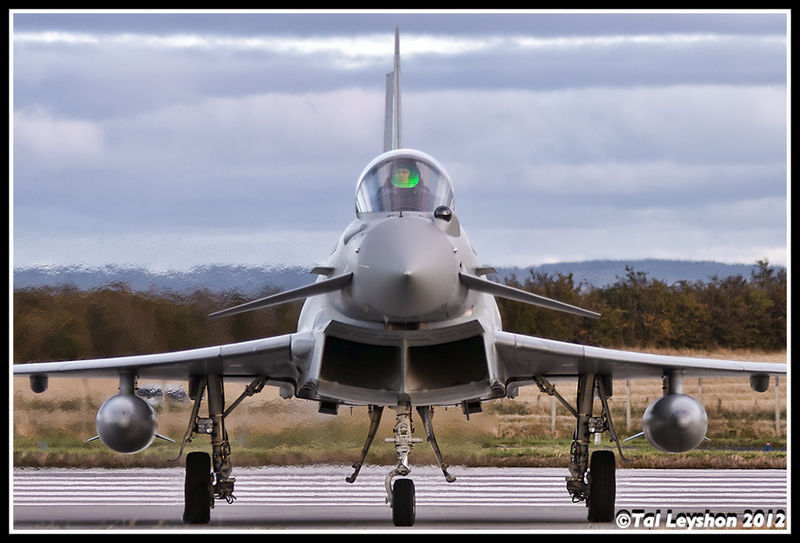 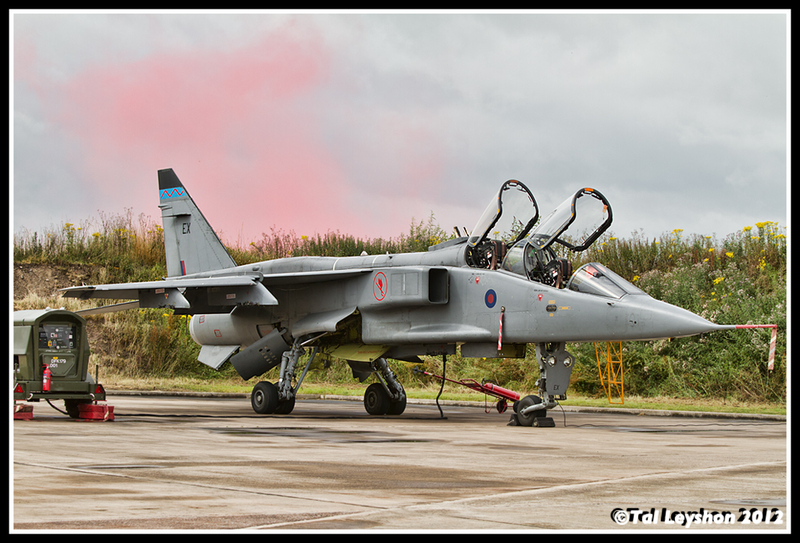 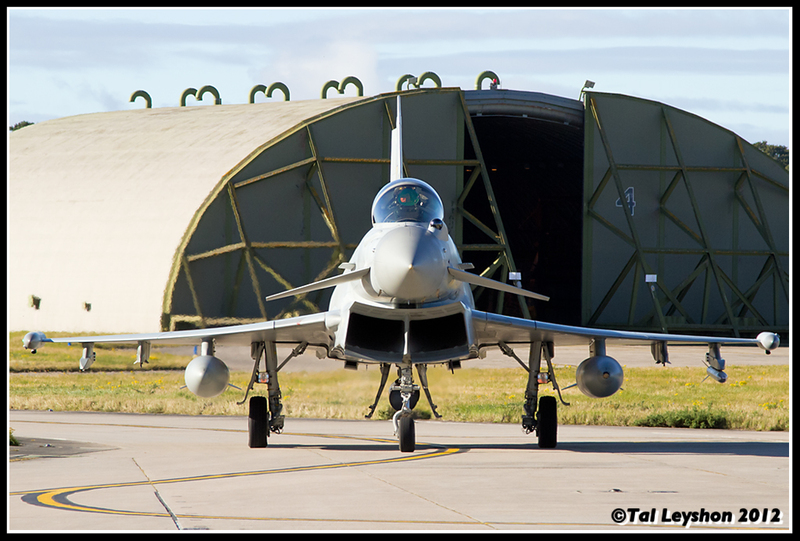 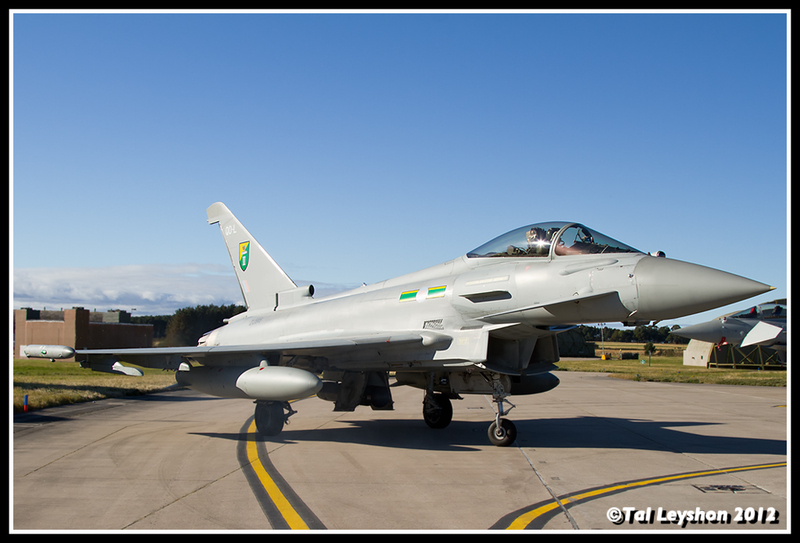 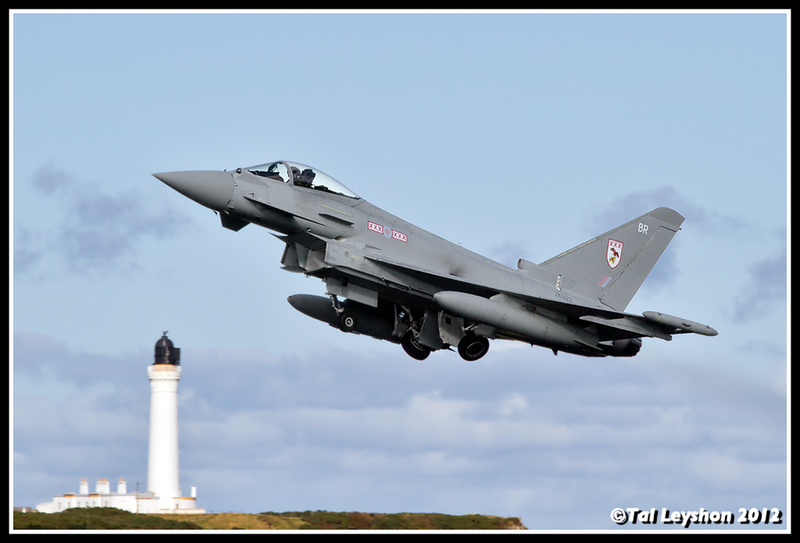 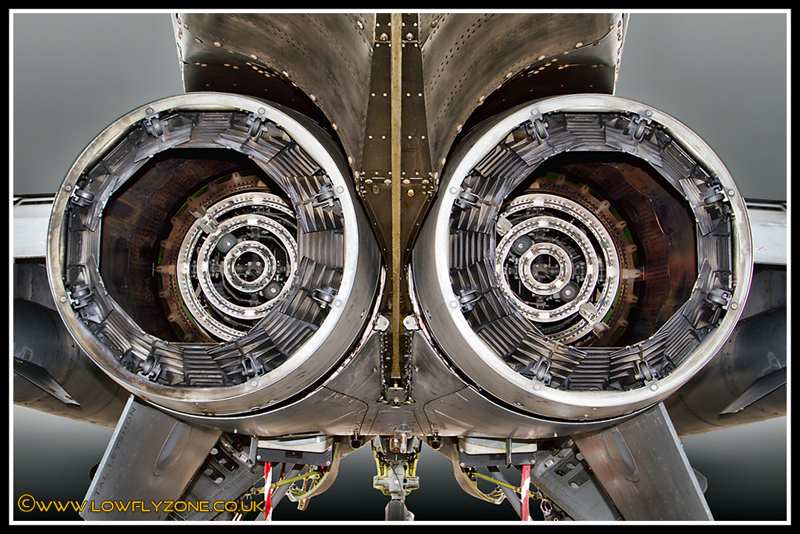 A few images from RAF Lossiemouth, Elgin, Scotland. 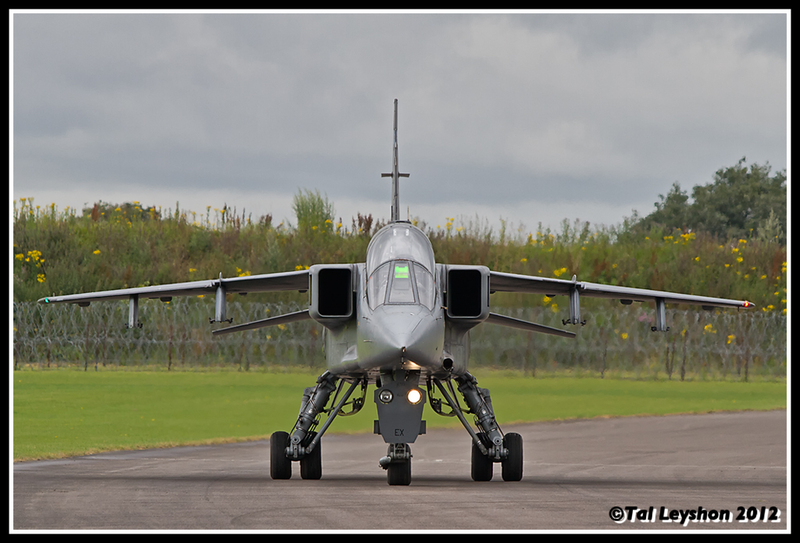 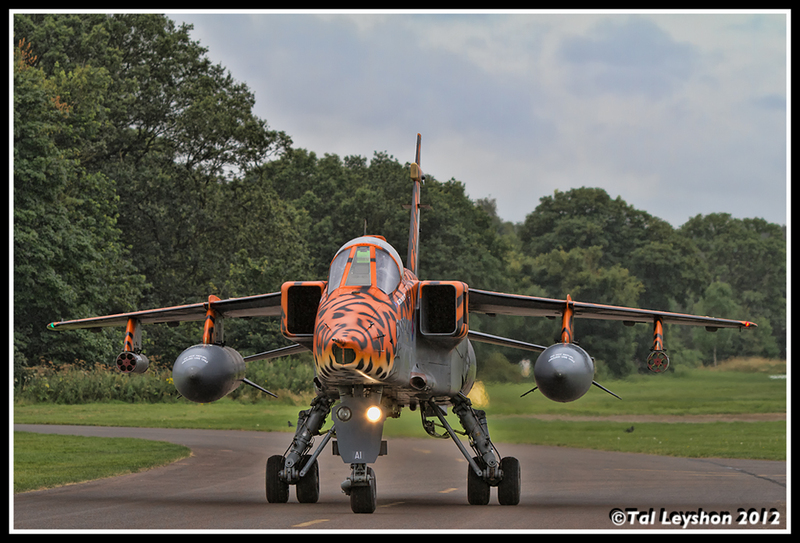 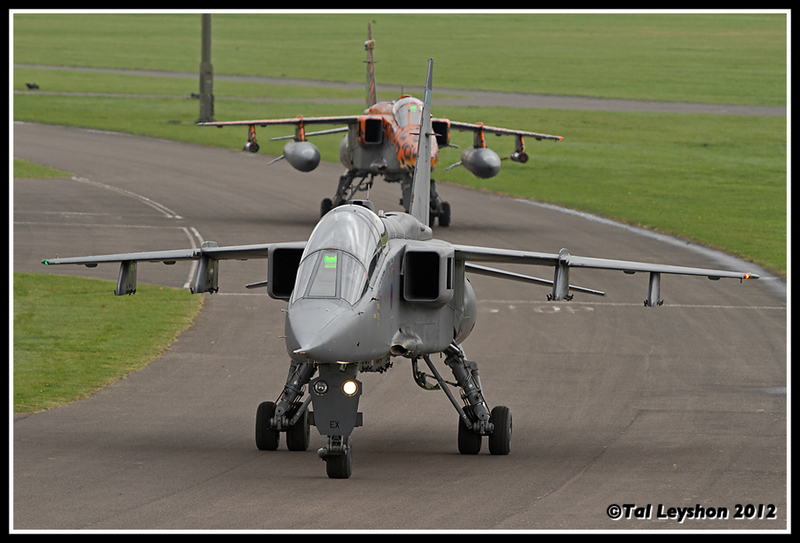 I was lucky enough to be invited to RAF Cosford, Shropshire, England, for a chance to photograph the Sepecat Jaguars taxiing. 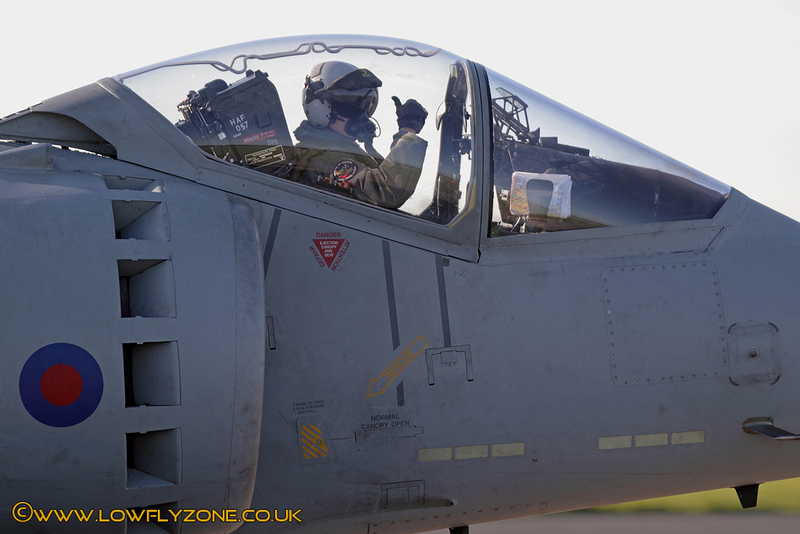 They were being used to provide training to the Royal Saudi Air Force in preparing the jets ready for take off. 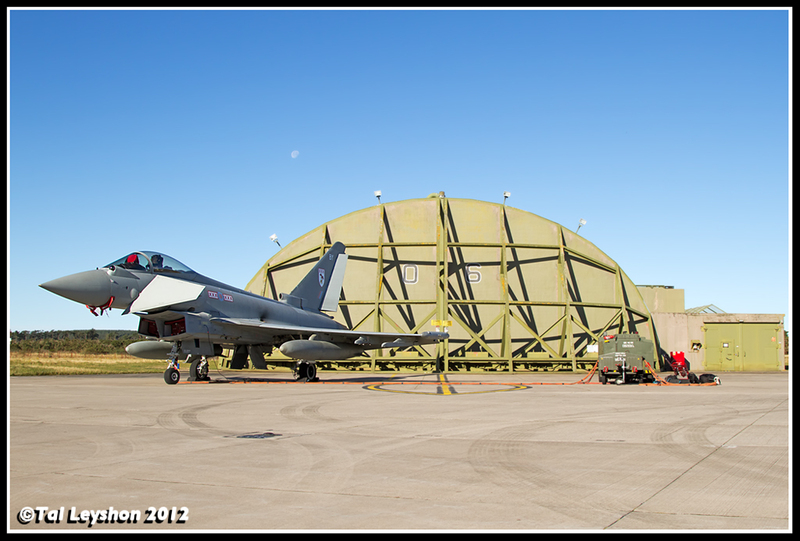 The students were also having their final examinations on the day, so no pressure! 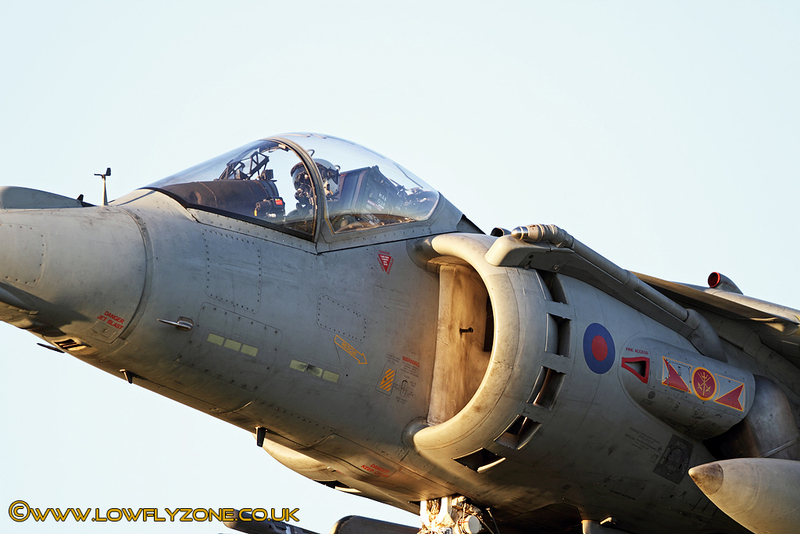 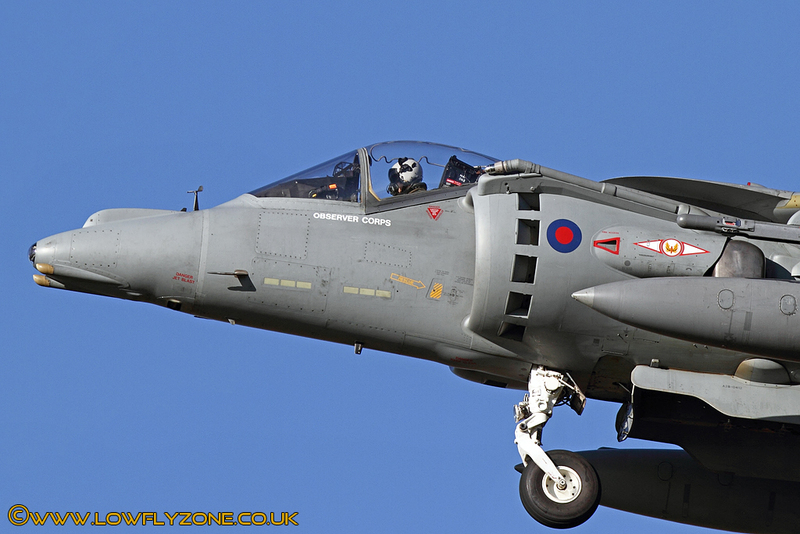 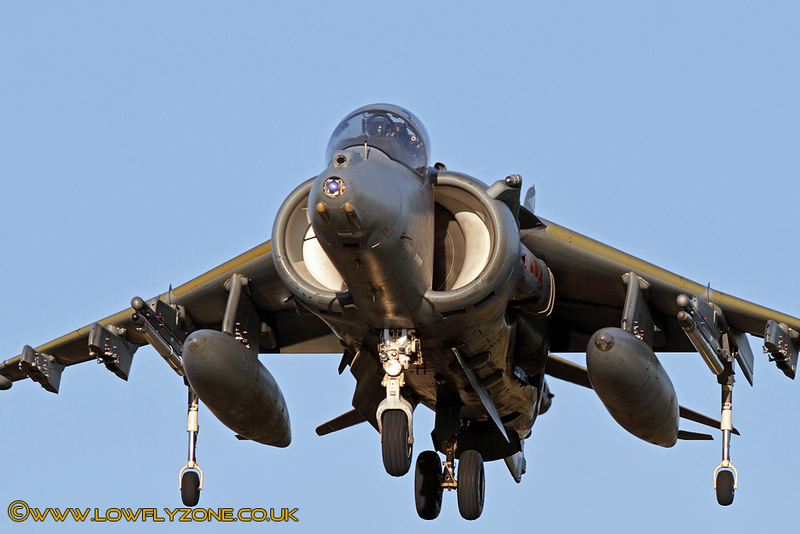 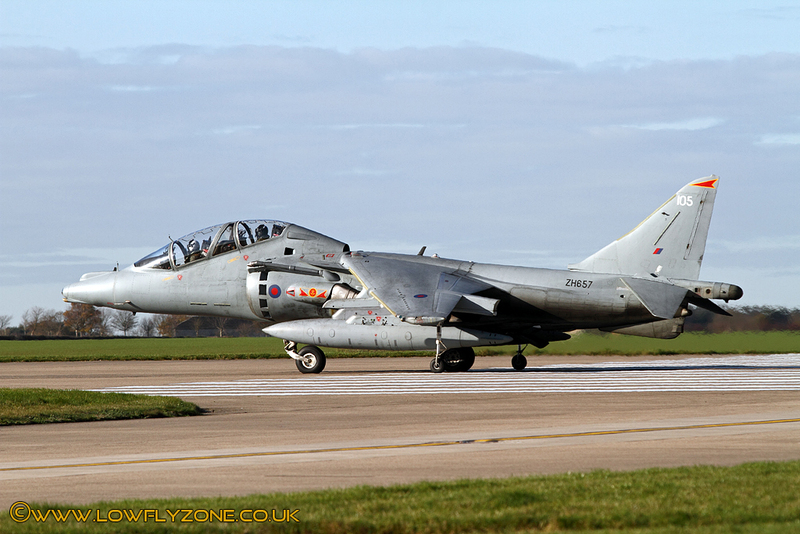 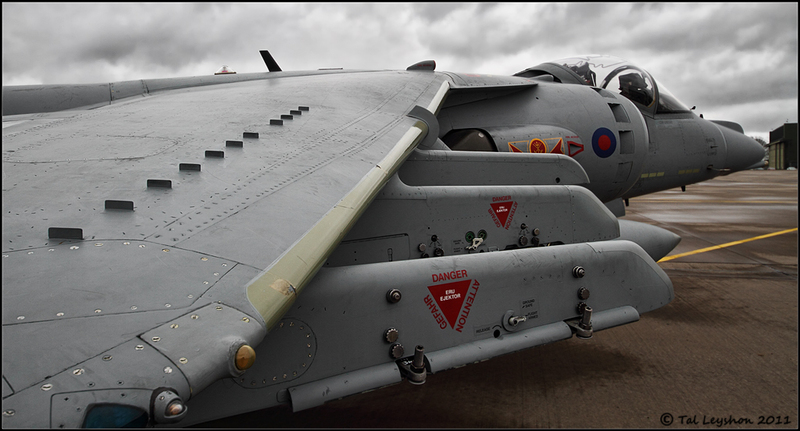 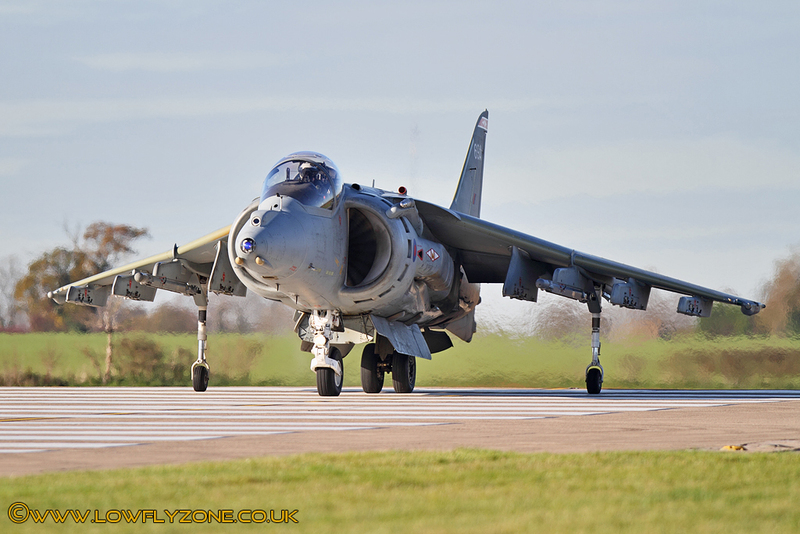 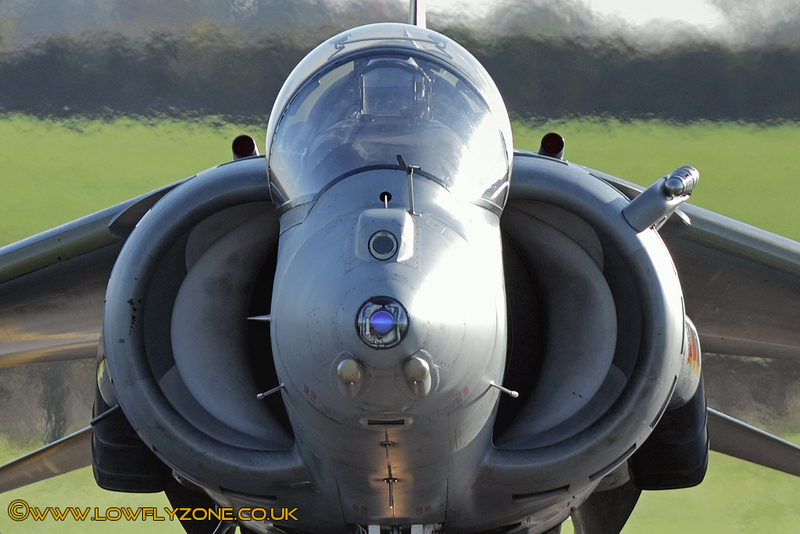 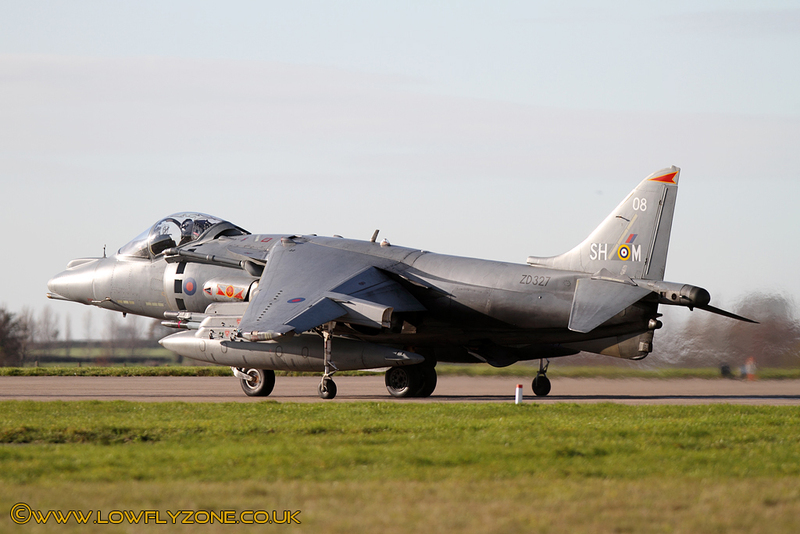 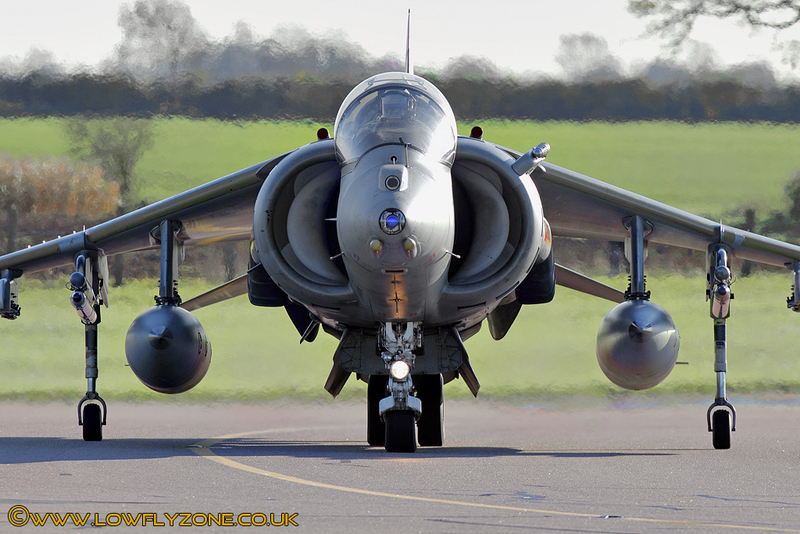 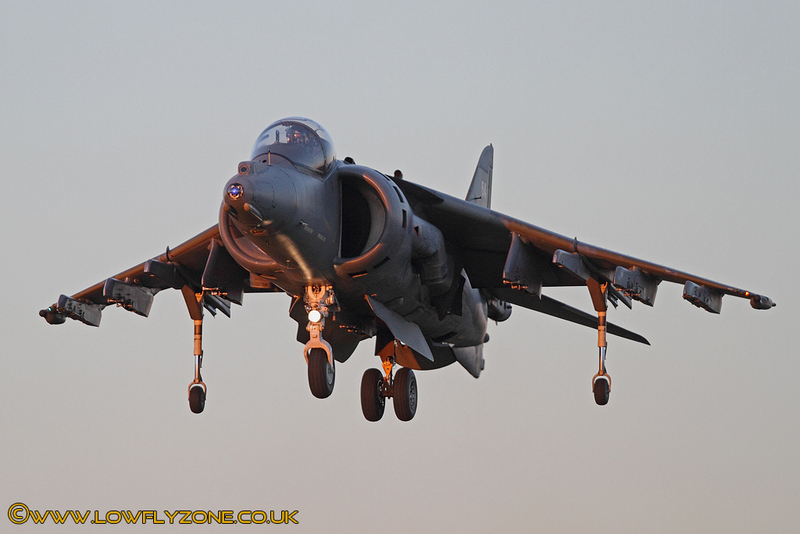 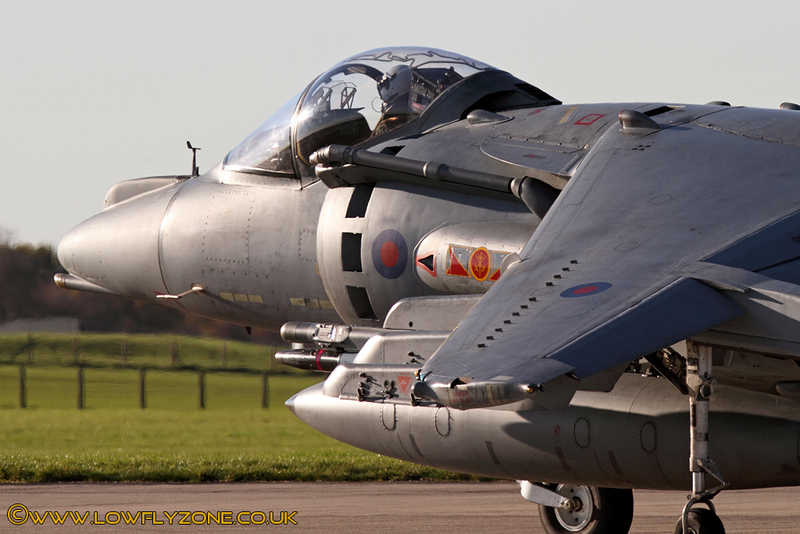 A collection of imges here show just how good RAF Cottesmore, the home of the "HARRIER", was to shoot from. Sadly, I only managed the trip once when the base was operational, and this was just before the announcement to retire them from service early.